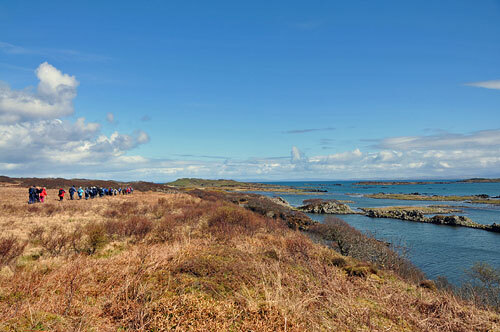 Anna will be using some Gaelic during her walk to give you a taster of the language, linking into Gàidhlig Bheò, a new stream of events Ionad Chaluim Chille Ìle are holding celebrating Islay’s Gaelic culture and heritage. Of course there will also be visits to Islay's neighbours Jura and Colonsay again. On Jura the walk will (weather permitting) take 25 walkers up one of the Paps of Jura. 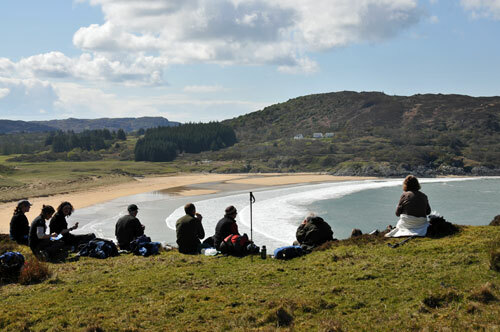 On Colonsay the walk will go to Kiloran Bay, may be there will be another lunch with a fantastic view of the bay? I hope to see some of you there, assuming all goes to plan I'll be there as usual. Very much looking forward to it!